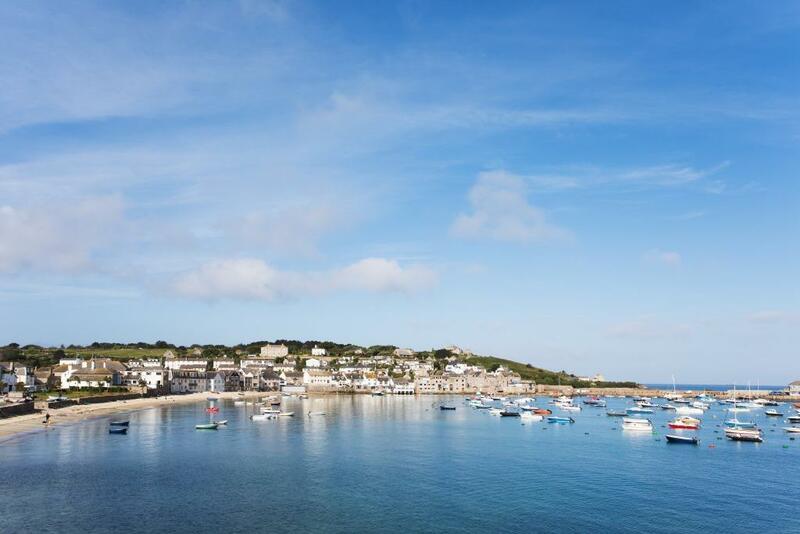 The Cornwall & Isles of Scilly Local Enterprise Partnership (LEP) is investing £1 million to bring low carbon technologies and clean growth to the Isles of Scilly. The LEP’s investment, confirmed today (Sep 26) during a LEP board meeting on the islands, is part of a package of funding towards the delivery of the Smart Islands project which aims to transform the islands’ infrastructure, including the creation of a local energy market. The LEP is investing £606,000 in ten new electric vehicles, ten solar canopies and 25 chargers, some of which will have vehicle-to-grid technology. This means electricity stored in vehicle batteries can be used to balance the local grid on the islands and power peoples’ homes if required. The vehicles will be available to island residents on a pooled basis via a new community interest company that has been set up to share the benefits of Smart Islands with the community. Three vehicles will be deployed initially next spring for testing, followed by a full roll-out in 2020. The LEP is also investing £390k to provide grants helping up to 50 island businesses to install low carbon technologies including solar power, energy management systems and more efficient lighting and heating. Smart Islands is one of just a handful of national case studies highlighted in the UK’s Industrial Strategy. 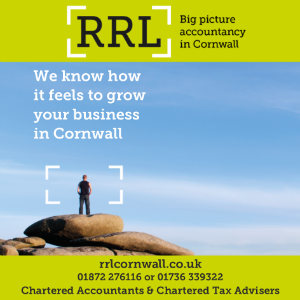 The LEP’s investment is from the Government’s Local Growth Fund, which is investing over £70 million through the ‘Growth Deal’ programme to improve infrastructure and grow the economy of Cornwall and the Isles of Scilly. The LEP has now formally signed two contracts with the Council of the Isles of Scilly to deliver the electric vehicle and low carbon business grant elements of the Smart Islands project. Its investment complements an £11 million investment in Smart Islands from the European Regional Development Fund. Smart Islands will deliver an ‘Internet of Things’ platform that will monitor energy loads in houses, businesses, electric vehicles and other connected infrastructure to optimise local energy use. Its goal is to provide 40% of electricity demand using renewables, to cut electricity bills by 40%, and for 40% of vehicles on the islands to be electric or low-carbon – all by 2025. It also aims to provide waste disposal and energy from waste facilities to replace outdated and expensive systems which are burdening the islands with significant costs and hindering future growth ambitions. A feasibility study into a new waste to energy plant is due to complete by the end of the year. Smart Islands is being delivered through a partnership that includes Hitachi Europe Ltd, Tresco Estate, the Council of the Isles of Scilly, the Islands’ Partnership, Wildlife Trust and the Duchy of Cornwall, with UK smart energy businesses, Moixa Technology and PassivSystems, as project partners.